PORT of Spain Mayor Joel Martinez says there is an initiative to reinstall security cameras throughout the city. He was speaking on Tuesday at the monthly Port of Spain Rotary Club lunch at Goodwill Industries, Port of Spain. At the meeting former club president Howard Sabga said it was businessmen who were holding downtown Port of Spain together. “As TT citizens, Port of Spain has always been a landmark for us. Crime across the country is most prevalent. You will get your naysayers, and rightfully so, saying ‘I not going downtown Port of Spain, I’m not going to come back Port of Spain.’ That is rubbish.” He said, however, there were identifiable crime pockets and asked what could be done to encourage this situation to change. Sabga said there were security cameras in the city, and in the United Kingdom, for example, you could not walk out of a door without being caught by a camera. “Could we do something like that? Get the businessmen to be part of something like that?” Martinez said the government was working on putting high-definition cameras in the city and he had been speaking with Attorney General Faris Al-Rawi. Last week, he said, he met with businessman Richard Lewis and other members of the business community about a partnership with the Government to use all the cameras in the system. He explained that this meant the police would be able to tap into cameras installed by the private sector. Martinez also said he was having conversations with various areas of government on crime, especially the National Security Ministry. 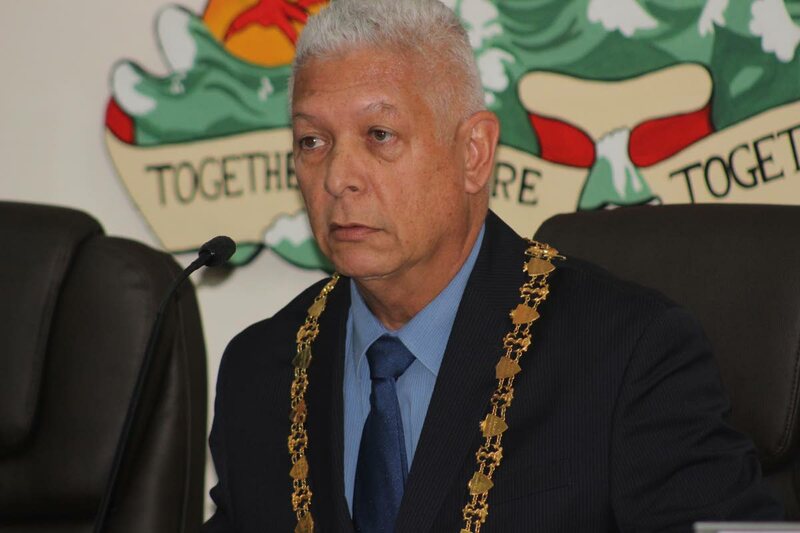 Reply to "Mayor: Security cameras for Port of Spain"